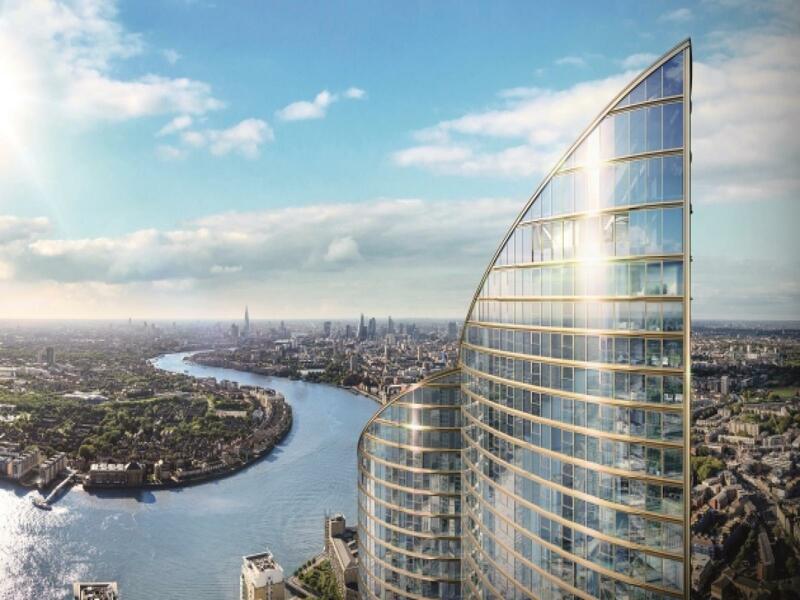 33% of the individual private residences within Spire London, Western Europe's tallest residential tower, have been reserved in just 7 weeks. Spire London has achieved record prices in some of the upper levels, and has been one of the capital's most successful launches in 2016. Spire London is a 235.145 metre (771 ft) high 67-storey residential tower located on Hertsmere Road, in the heart of London’s Docklands, a short distance from the financial centre of Canary Wharf. 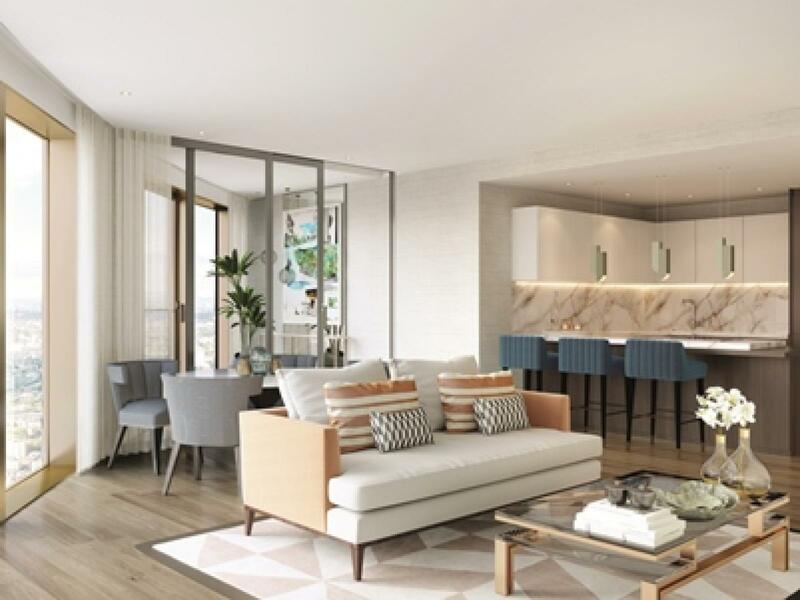 With a GDV in excess of £800 million, and with five-star lifestyle amenities including concierge, retailing, resident’s gardens and the 35th floor ‘Saffron Club’, which will house a swimming pool, full spa and club bar, Spire London is the area’s most luxurious residential offering to date. The marketing suite of Spire London is open, and is housed within Warehouse Number One, which is next to the Museum of London Docklands on Hertsmere Road. The state-of-the-art suite has been created by Argent design and includes a 10-foot high computerised model of the tower that can be controlled to show apartments’ sizes and locations, and the locations of the various leisure facilities in the tower. Multimedia boards show a specially-created Spire London fly-through film, and there is both an example of a typical apartment interior, complete with a lightbox wall showing views from the tower, and an area with examples of apartment finishes. For further information about Spire London please click here.